There are dozens of potential factors which may slow down your ecommerce store. Though, UI is matter for every users because its only directly convey your business services to consumer end. So, You should improve your user experience / user interface of ecommerce store under user needs . you need to consider all of these factors to improve your website user experience. Dont giveup on any one of them ! What key factors to improve your UI / UX ? A responsive web design is incredibly important for your better user experience. Incorporate various responsive elements into your web design for a seamless response in all type of electronic gadgets. Build your fashion e-commerce store in such a way where the entire e-commerce store must be easy to navigate for your user to find exactly what they are looking for. They need to be able to browse through your fashion e-commerce store without any possible distractions. 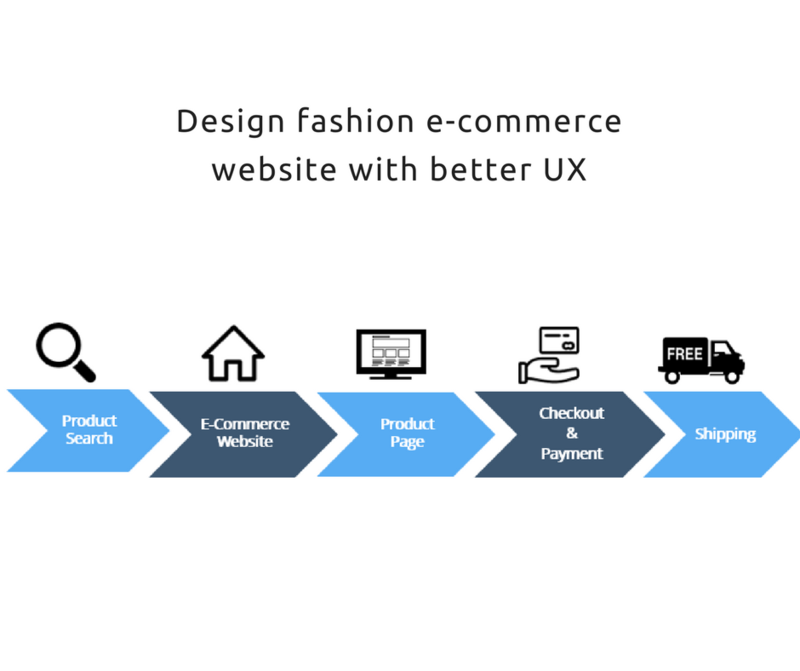 If your users have to jump over hurdles in order to find their desired product, they will certainly leave your store and move on to other fashion store.It may be even your competitor fashion website store. That is why easy-to-use site navigation plays a vital role in your business success in online.so you need to make it as simple as possible. Fashion store owners need to always keep their users in a loop and provide them with every new piece of information regarding your fashion store and their also about their uptrend products. Fashion store owner can also offer some new shopping deals, discounts, freebies to seek customers attention. One of the best ways of keeping your customers informed is engaging in social media. 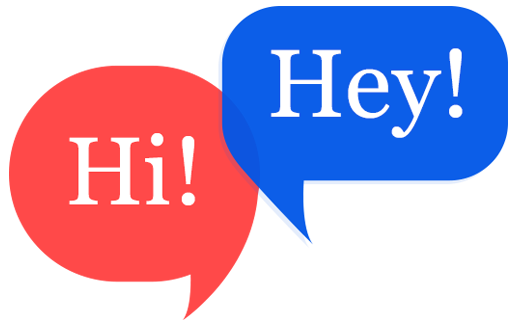 You can even release news and updates in social media because it spreads news virally. Cart abandonment is one of the biggest problems of many e-commerce stores. To avoid this problem integrate 3D technology in your fashion e-commerce store for better conversion ratio. 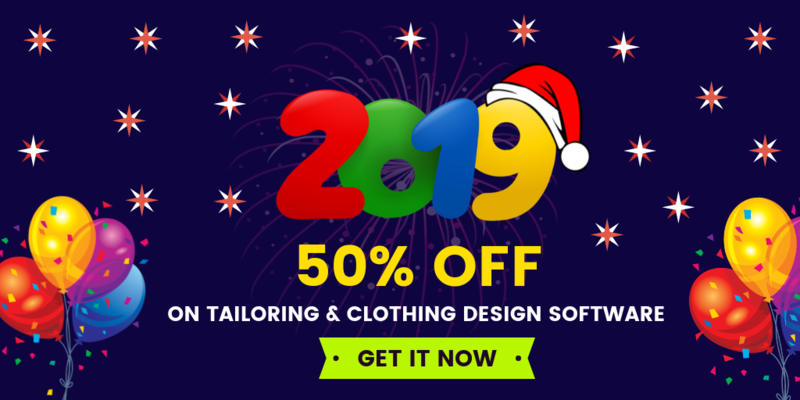 When Fashion store owner uses some latest technology features like 3D modelling, 3D rendering and 3D prototyping they can surely avoid their cart abandonment rate. With these key factors, fashion owners can improve their performance in their fashion e-commerce store and transform it into a lucrative source of revenue for better conversions. Always remember that user experience is the absolute key to building a strong customer base and increasing your sales. This is true in the case of Fit4bond - A leading provider of e-commerce software for clothing , fashion , tailoring industry. Get free consultations from our experts to upgrade your fashion store with current uptrends. online cloth designing software, ui/ux fashion e-commerce store, online cloth customization software,3D modelling,3D rendering, 3D prototyping,custom tailoring platform,custom tailoring software,online tailoring platform,Digital showcase,3D sales digital showroom,custom clothing store script,custom tailoring store script,Websites for Custom tailoring.